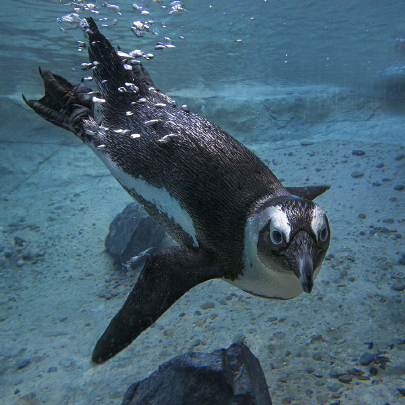 African penguins can hold their breath for over 2 minutes and dive over 400 feet deep! 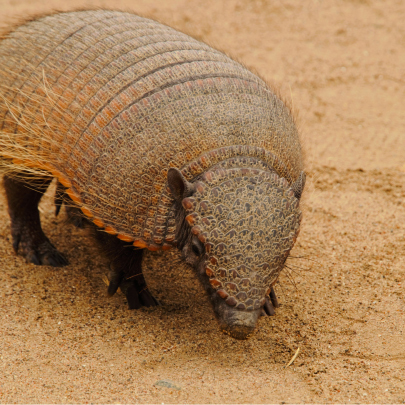 Armadillo is Spanish for "little armored thing." 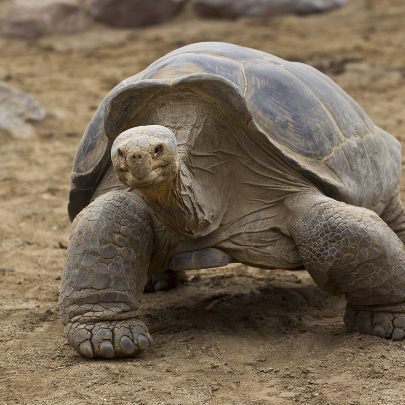 A male Galápagos tortoise can weigh more than 500 pounds—and may live 150 years or more. 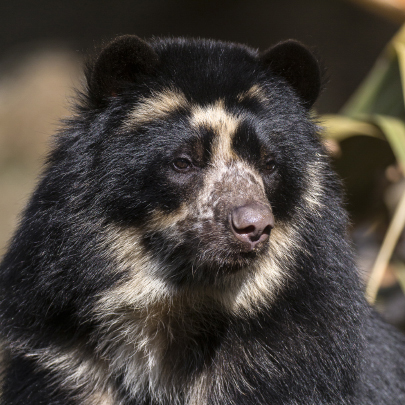 Andean bears are the only bears found in South America. 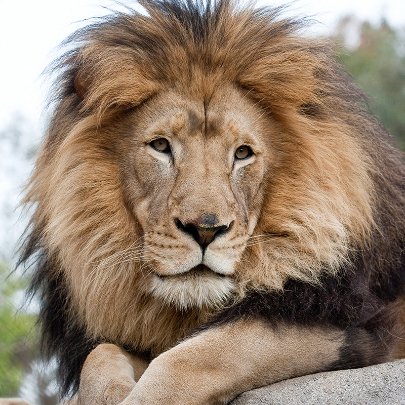 A male lion can eat up to 140 pounds of food in one meal. 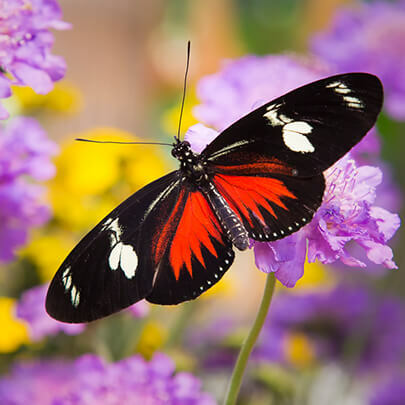 A butterfly's wings move in a figure "8" motion that pushes them through the air. 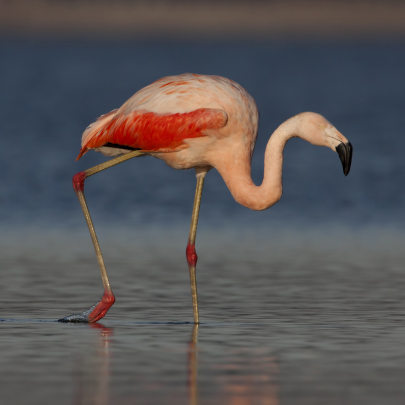 The Andean flamingo is the only flamingo species with yellow legs. 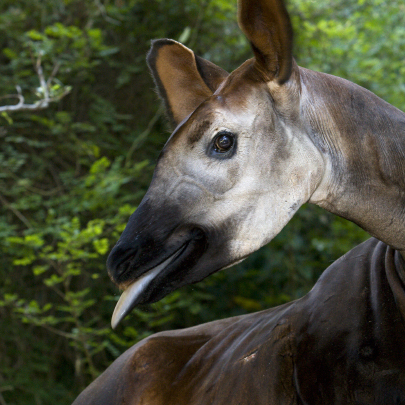 The okapi's dark tongue is long enough to reach its ears and eyes. 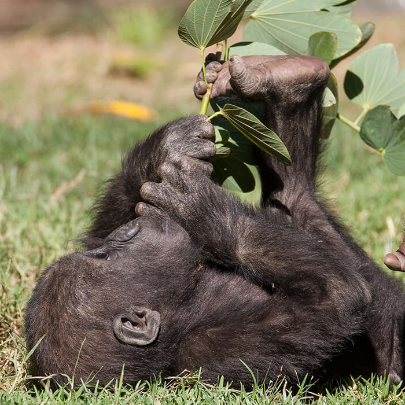 A gorilla's big toe is opposable, like our thumb, to help the animal grab food or climb trees. 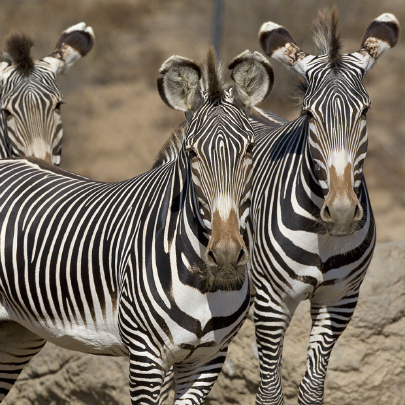 Every zebra’s stripe pattern is different—no two are alike. 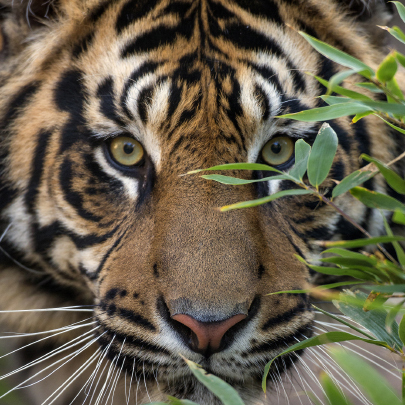 Tigers can see six times better than humans at night. 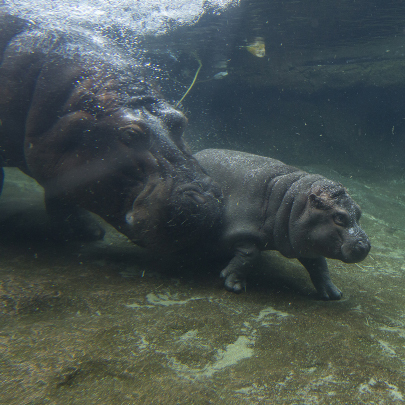 A herd of hippopotamuses is also called a "bloat." 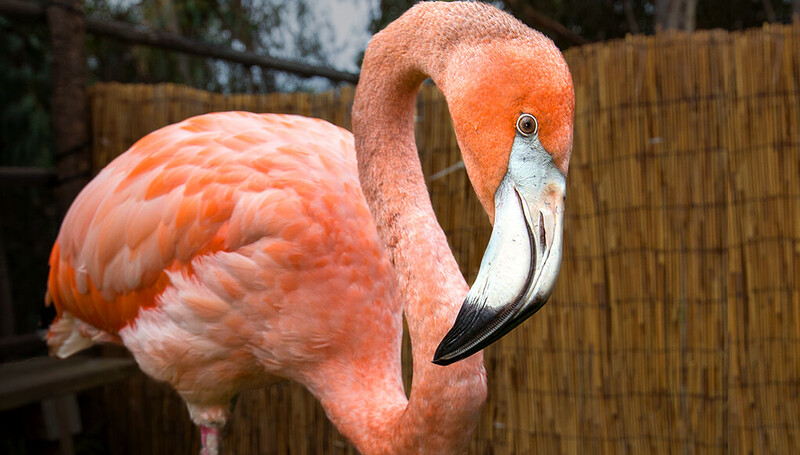 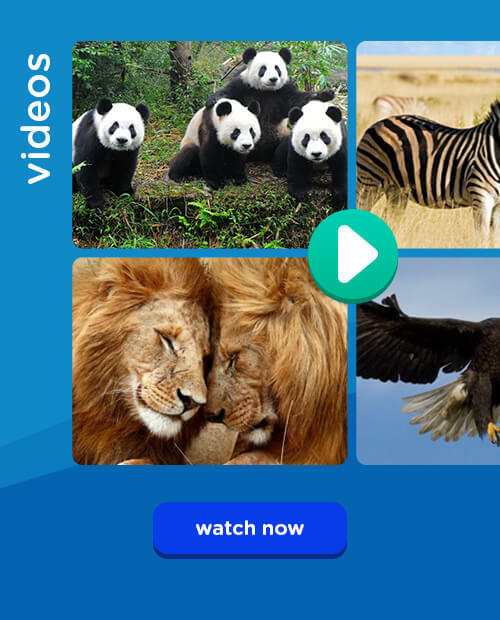 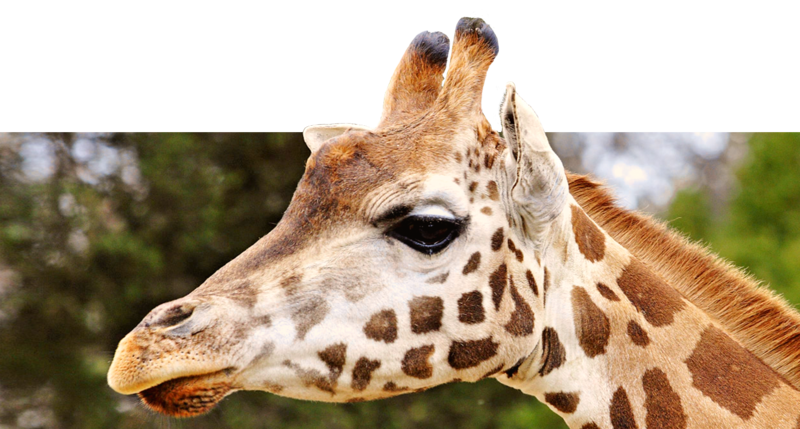 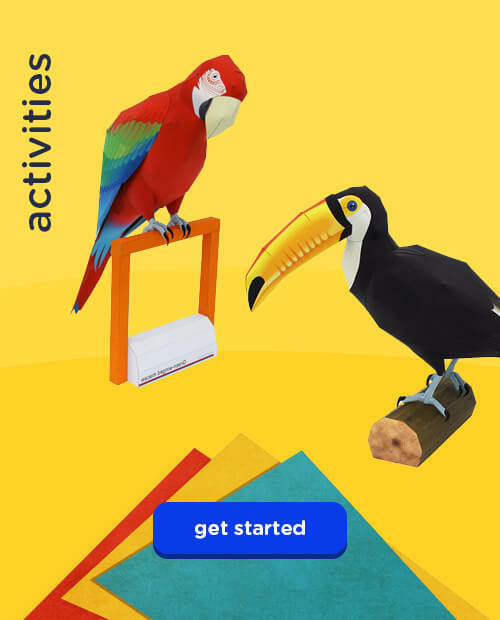 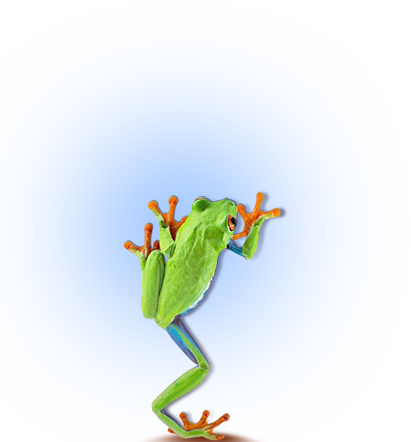 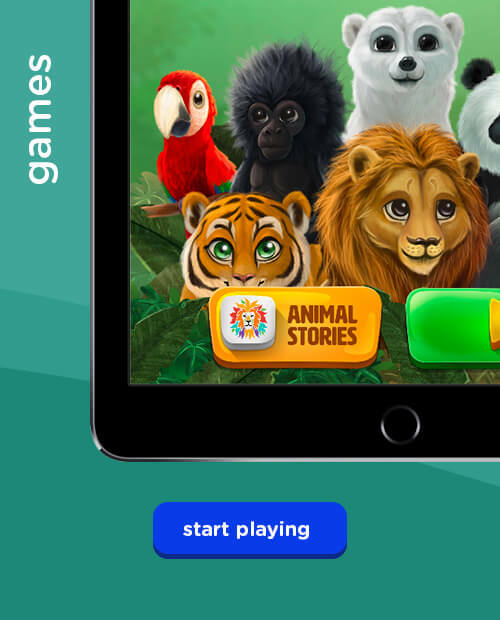 Together we can improve animal care, reduce threatening processes, and save endangered species.